Oh boy, this is going to be one helluva post so let’s jump right in! I’m going to link other nail art with these Sinful Colors Transforming Top Coats with each polish. After swatches, I have nail art with all 5 and Femme Fatale Cosmetics Jasmine (a clear-ish green to darker turquoise thermal). As you can see in the photos, the Transforming Top Coats don’t really work on their own, they dry kind of funny. 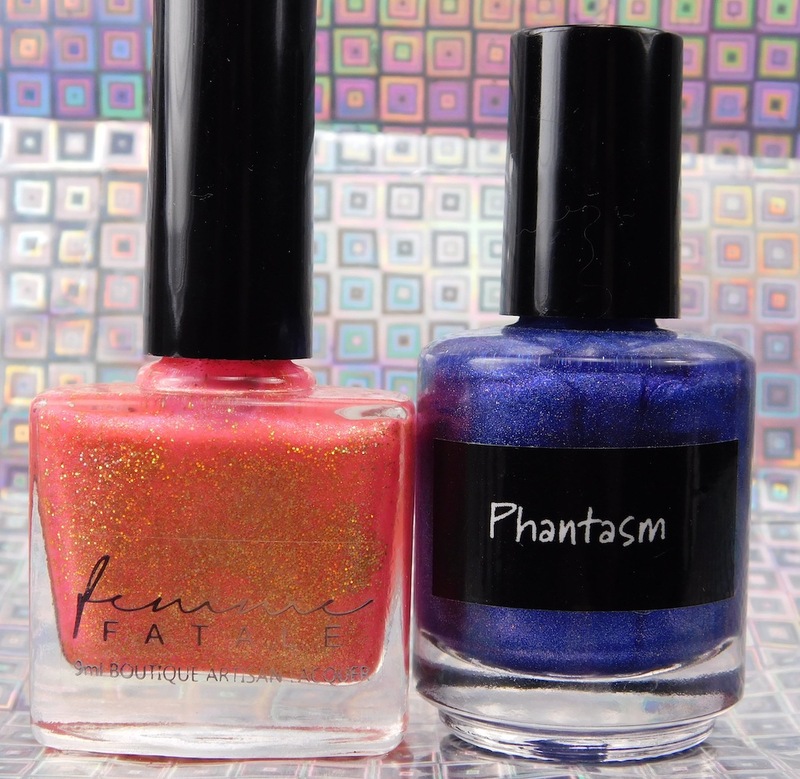 Well here’s a polish brand I haven’t had on the blog in awhile: Femme Fatale Cosmetics. 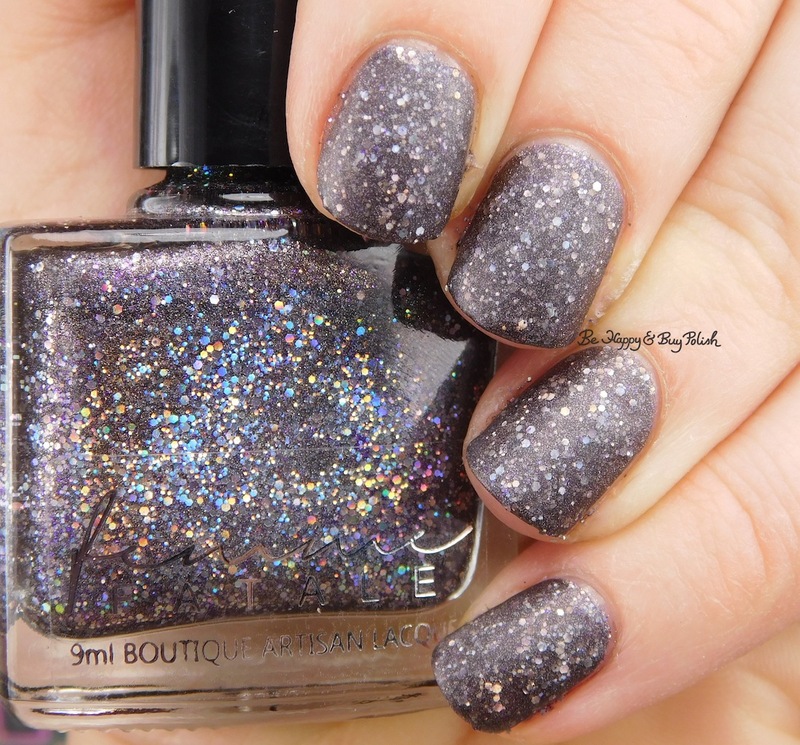 I think I purchased this polish through Color4Nails a long while back, guess it’s time I showed it off on the blog. 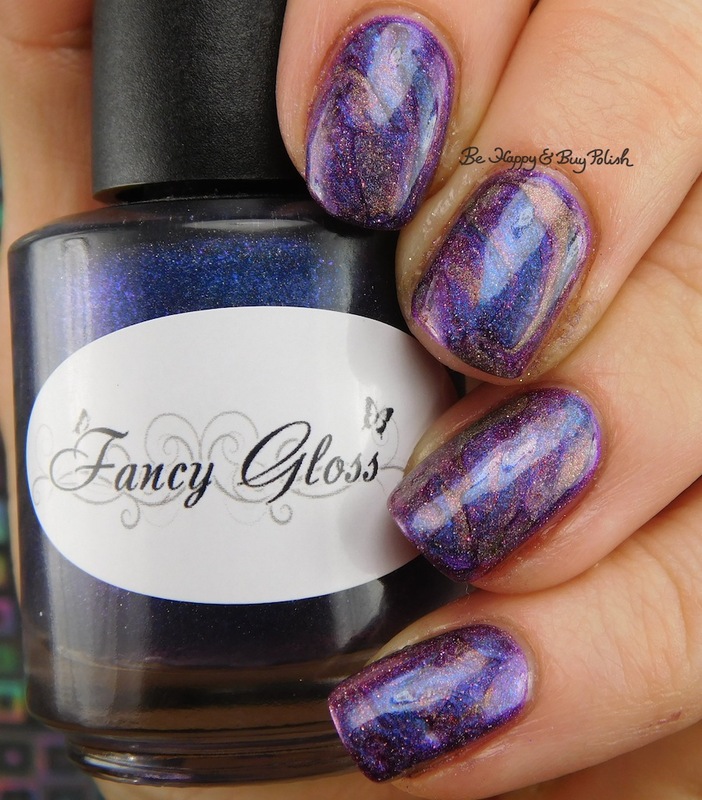 This is Femme Fatale Cosmetics A Fortune Teller’s Charm. 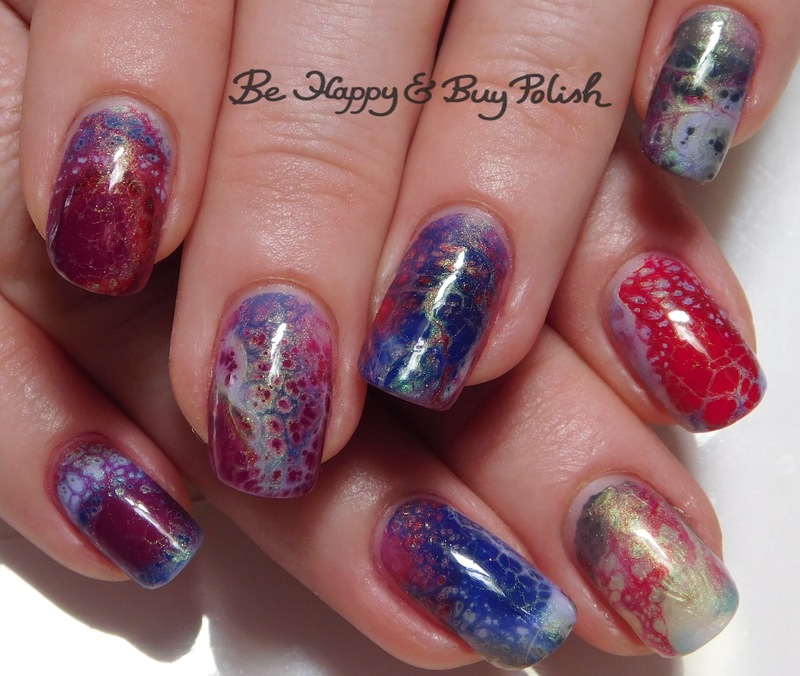 Posted in Indie Polish, Manicures, Nail Art, Nail Swatches	by Jessica W.
Morning all! It’s the first official day of summer vacation and my goodness I’m not ready for the heat of the summer yet! We seem to be having warmer than usual weather here in my part of Montana so I’m dying of heat already – which, btw, we don’t have central air conditioning in my house so it can get unbearable! I’m wishing for some rain but raindrop nail art with Baroness X, CrowsToes Nail Color, and Femme Fatale Cosmetics will have to do. Posted in eyeshadow, Indie Polish, lipstick, Mainstream Polish, makeup, Manicures, Nail Art, pictures, reviews	by Jessica W.
Hi everyone! Kind of a late in the day post, I know. But I wanted to share with you my nails that I wore today for Henry’s baptism and my makeup. Life update at the end of this post!